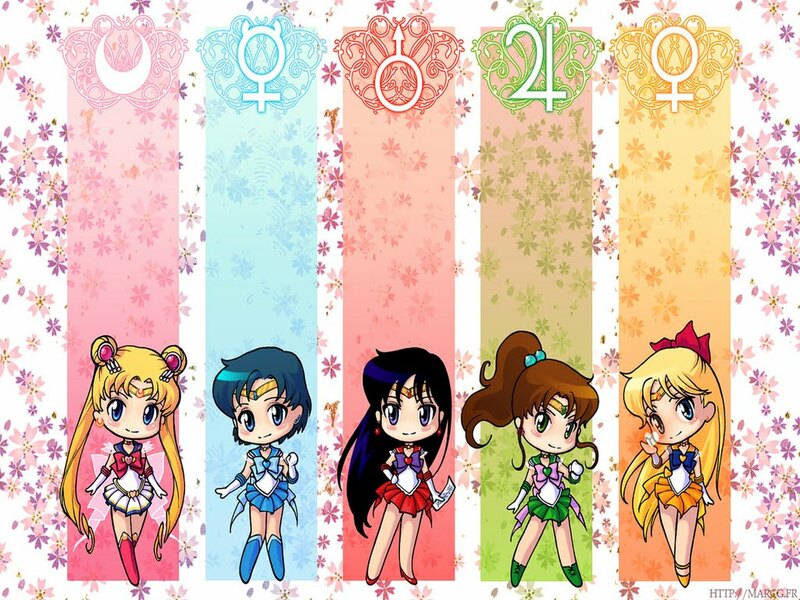 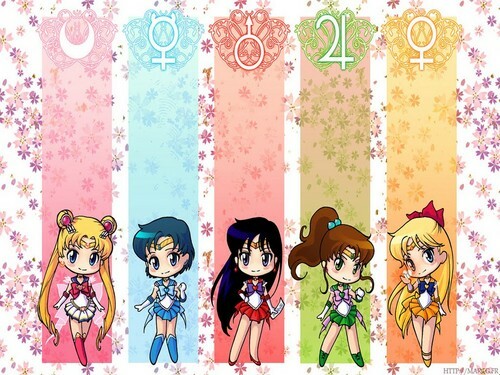 Inner Senshi Chibi. . HD Wallpaper and background images in the anime Girls club tagged: sailor moon usagi tsukino sailor mercury sailor venus sailor mars sailor jupiter ami mizuno minako aino rei hino makoto kino.